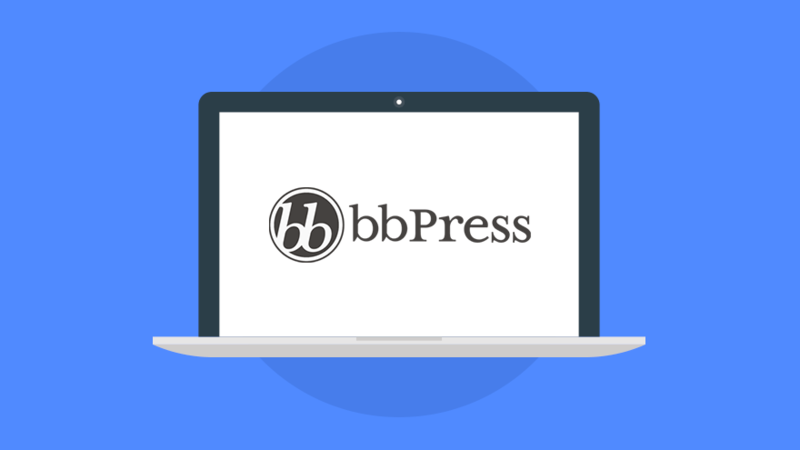 Considering using bbPress to create a forum at your WordPress site? What better way to help make your decision than taking a look at how bbPress works in the wild? 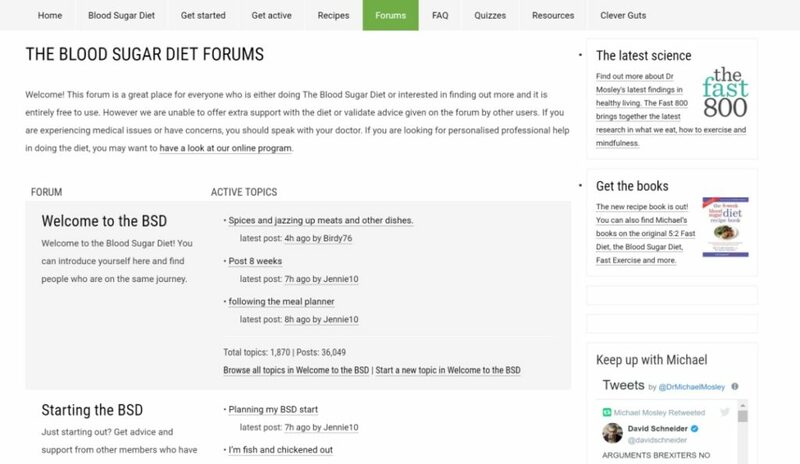 To show you exactly what this free forum plugin can do, we’ve collected 10 great bbPress forum examples of real sites with active communities powered by bbPress. 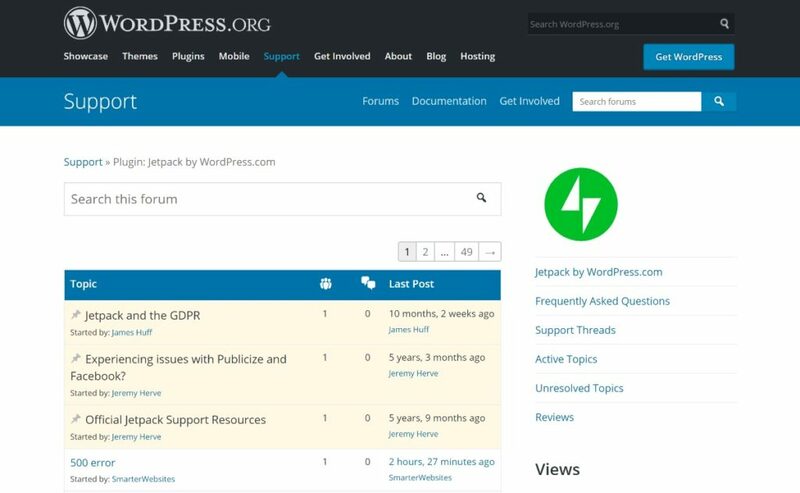 The classic bbPress forum example is the support forums at WordPress.org. In fact, the support forums were actually the initial impetus for the creation of bbPress all the way back in 2004, when Matt Mullenweg forked miniBB to create bbPress. Ever since then, the support forums remain powered by bbPress. Beyond being the classic example, this is also a good example because it shows how bbPress can scale. That is, if bbPress can handle support for all of WordPress.org (and all the 50,000+ plugins and themes), it can probably handle what you’re going to throw at it! CSS Tricks is a wildly popular blog from Chris Coyier that helps people do awesome stuff with CSS. In 2013, CSS-Tricks moved its popular community from phpBB to bbPress and they haven’t looked back since then. The CSS-Tricks forums are quite busy, with thousands of topics and replies. Advanced Custom Fields is a massively popular plugin that helps developers add and manage custom fields. It’s used on over one million sites, so you can imagine that Elliot, the developer, has to deal with quite a few support requests. 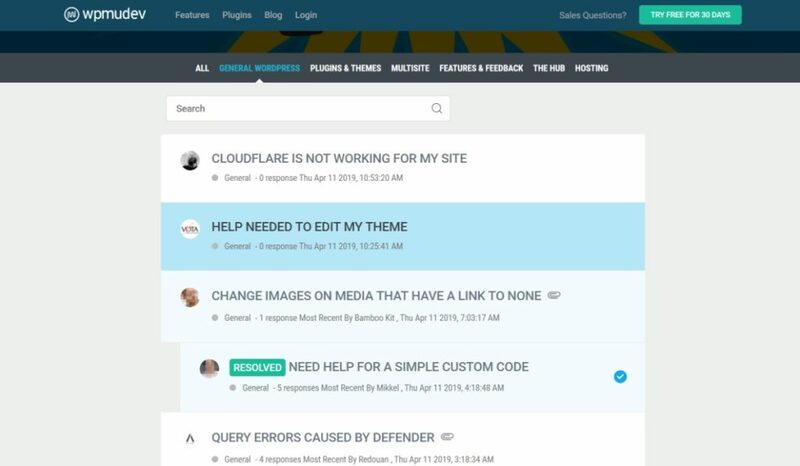 To help offer support, Advanced Custom Fields relies on a community support forum powered by bbPress (along with its detailed knowledge base). 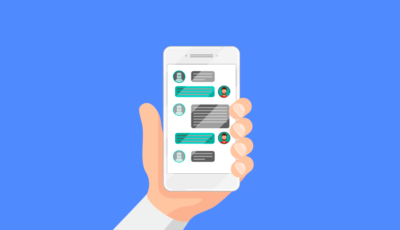 Side note – Elliot shared his thoughts on how to offer better support in our expert roundup here. Weddingbee is a super popular website dedicated to all things weddings. 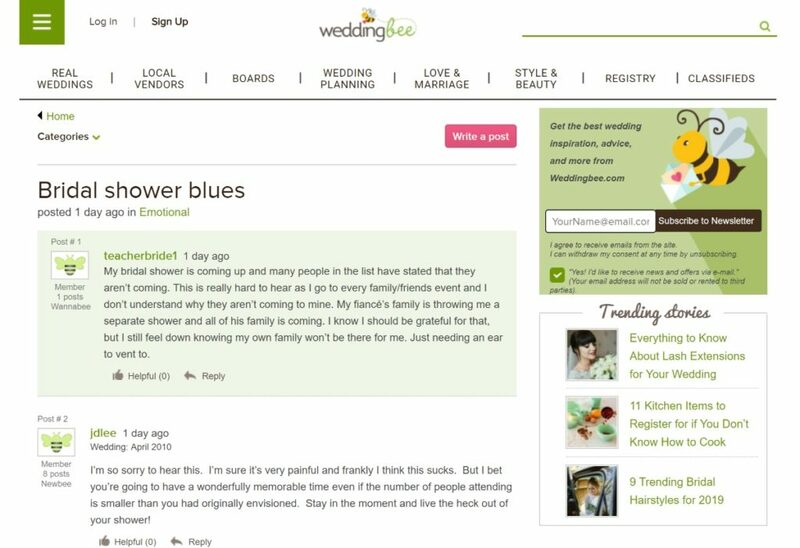 Beyond a blog, Weddingbee also has a busy forum powered by bbPress. After WordPress.org, this is probably the next most busy bbPress example on this list. Weddingbee is also a good example of how you can use bbPress extensions to add new functionality to your forum. For example, Weddingbee has added “Helpful” ratings, which you can see in the screenshot above. 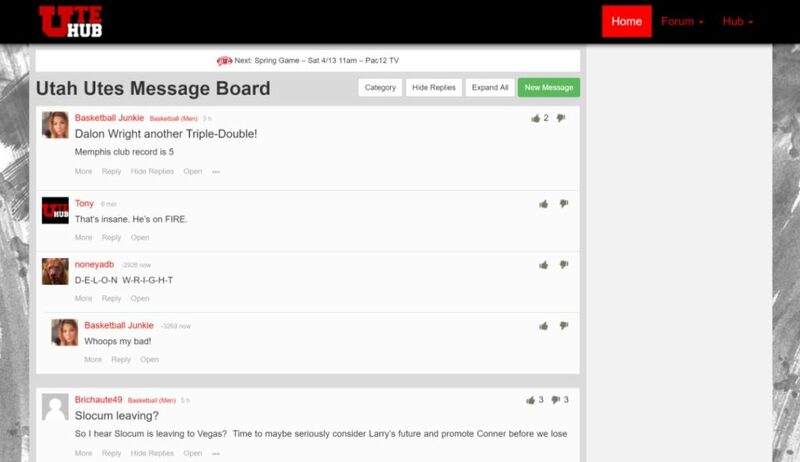 Ute Hub is a popular sports forum for discussing the University of Utah’s sports teams. Over 2,000 users have created 12,000+ topics and 80,000+ replies. Like Weddingbee, Ute Hub also makes use of a lot of extensions, like upvotes and downvotes. They even have a mobile app that lets people interact with the bbPress forum on the go. I’m not sure which app solution they’re using, but there are tools to help you do something similar for your forum. bbApp is a good place to start. 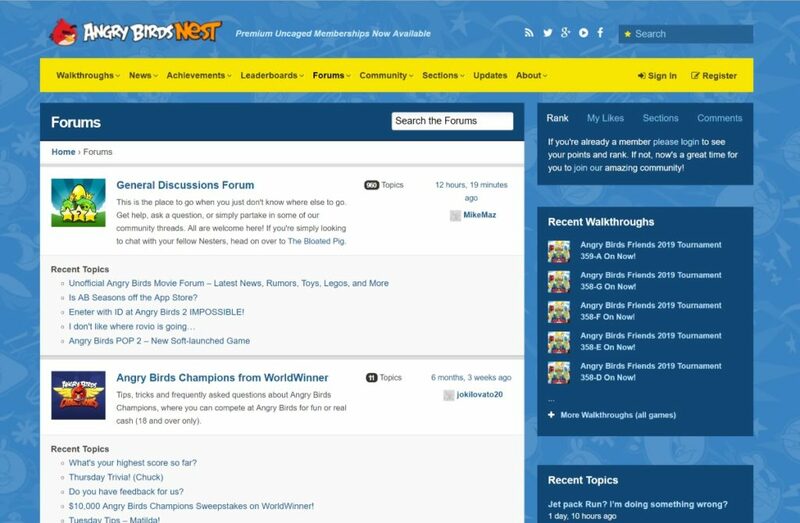 AngryBirdsNest is a busy forum dedicated to the popular Angry Birds game. 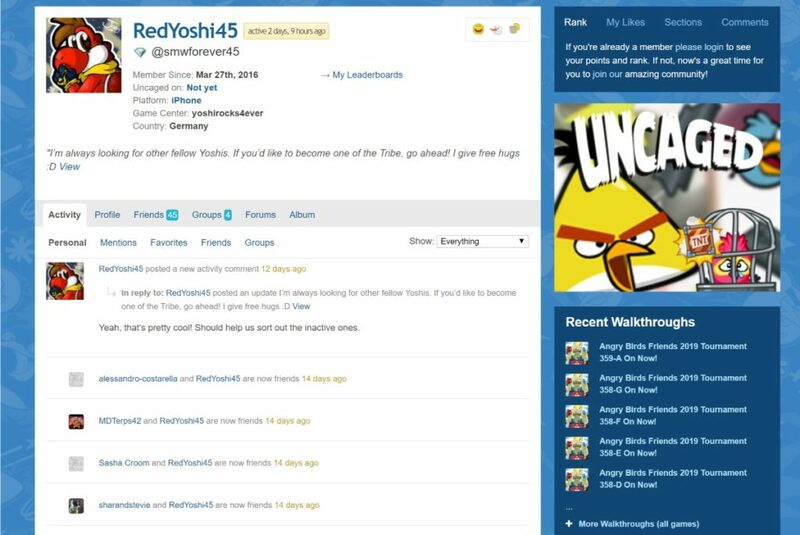 Beyond using bbPress for the forums, AngryBirdsNest has also integrated bbPress with the BuddyPress plugin to create a more social feel and more functional user profiles. 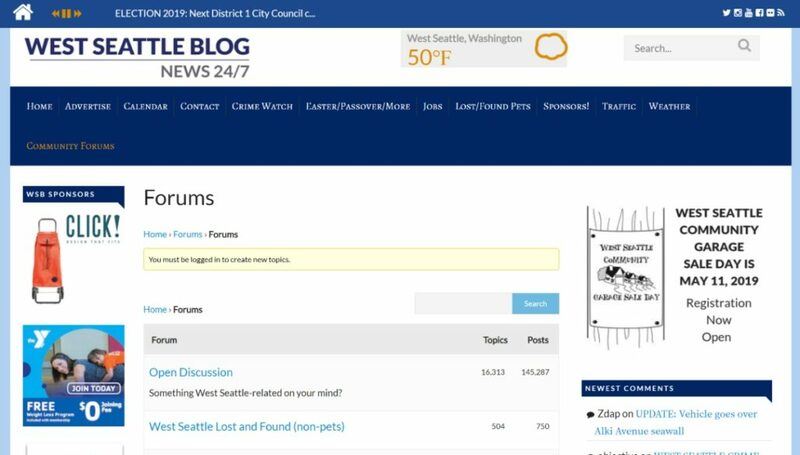 West Seattle Blog is, as you’d expect, a blog about West Seattle. In the community forums, users can register and discuss topics ranging from news to yard sales announcements. The forums are quite busy, with well over 200,000 posts across all the forums and lots of daily activity. This is a nice example because the forums are 100% integrated into the rest of the site, giving you a good look at how you can integrate bbPress into an existing site. Gap Year is a website dedicated to helping young people find their “ultimate gap year experience”. At the Gap Year forum, the community can discuss these options with one another, with a ton of busy forums. 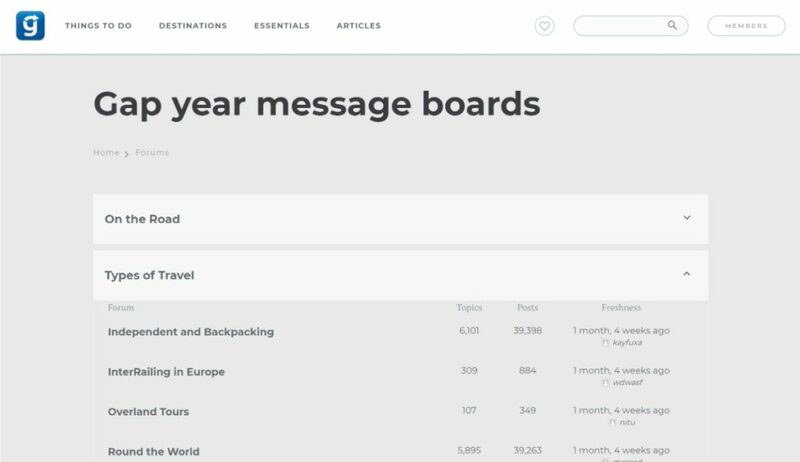 One unique thing about Gap Year’s designs is its unique accordion approach to displaying different forums (you can see this in the screenshot above). As you can probably tell from the name, The Blood Sugar Diet is all about a diet to help people improve their blood sugar. In the forums, users can discuss various aspects of the program. 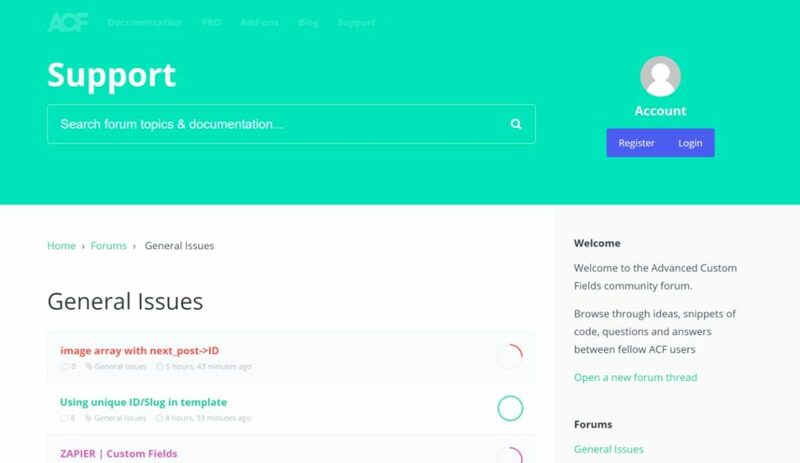 The design is pretty basic, but the community is active and bbPress seems to offer all the functionality that they need. Finally, there’s WPMU DEV, which runs its support forums on a legacy version of bbPress. Beyond the basic forum functionality, WPMU DEV also has some unique functionality, like a Resolved tag and checkmark for topics that have already been answered. 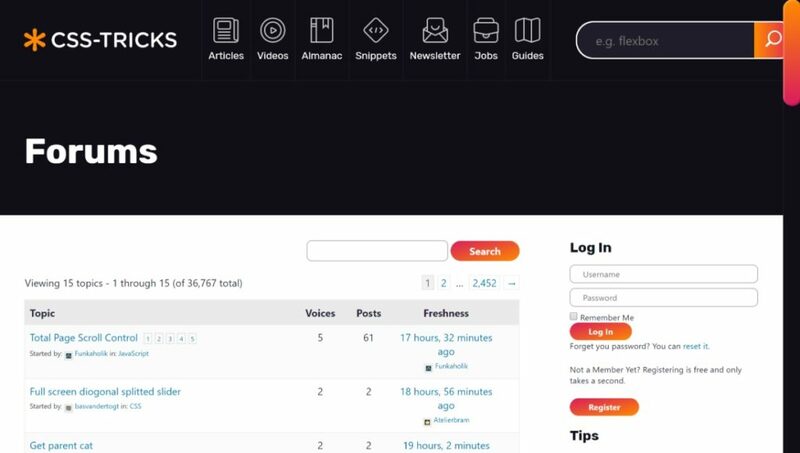 Create Your Own bbPress Forum Today! 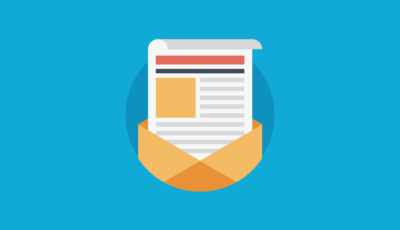 That wraps up our list of the best bbPress forum examples, but we hope that we have to expand our list with one more example in the future – yours! Whether you want to build a community or offer better support to your customers, bbPress gives you a simple, and free, way to get started. Want to see it in action? Check out the fully-functional ForumPress demo.